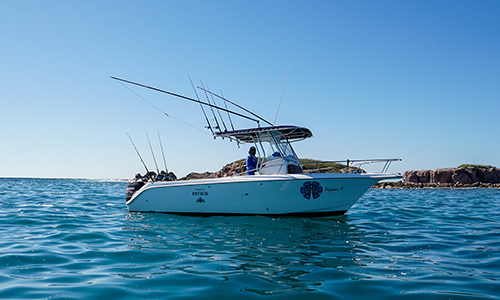 Prosport catamaran center console powered by twin 175HP Suzuki 4 stroke outboards. This boat has ample deck space to move around while fishing, prepare your underwater fishing equipment or get ready to dive. It has an extendable roof for extra shade, padded seats, plotter bathroom, IDH locator, marine VHF radio, sound system, padded bow seats, bathroom, living bait nursery, outriggers and downrigger line, racks for harpoons and high quality sport and underwater fishing equipment. Sea Hunt center console powered by 175 HP Suzuki 4 stroke outboard. Center console fishing boat with the latest design and has incredible performance in the sea, even in bad weather conditions. It has a deck with an extendable shade, plotter, fishfinder HDI, marine VHF radio, sound system, padded bow seats, bath, nursery for live bait, outriggers and downrigger, harpoon racks and high quality equipment for underwater fishing and sports. 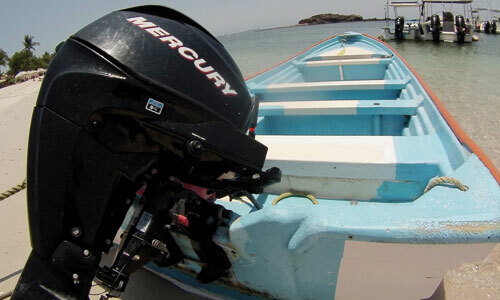 Our fastest boat with plenty of deck space and designed for underwater and sport fishing. 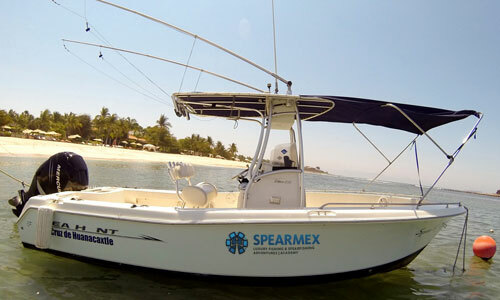 It also has a deck with extendable shade, plotter, IDH locator, marine VHF radio, sound system, padded bow seats, bath, bait nursery, outriggers and downrigger, harpoon racks and high quality equipment for underwater fishing and sports. Center console fishing boat with the latest design and has incredible performance in the sea, even in bad weather conditions. It has a deck with an extendable shade, plotter, fishfinder HDI, marine VHF radio, sound system, padded bow seats, bath, nursery for live bait, outriggers and downrigger, harpoon racks and high quality equipment for underwater fishing and sports. This boat is perfect for sailing anywhere and for sailing in shallow water. It is ideal for embarking and disembarking larger boats. 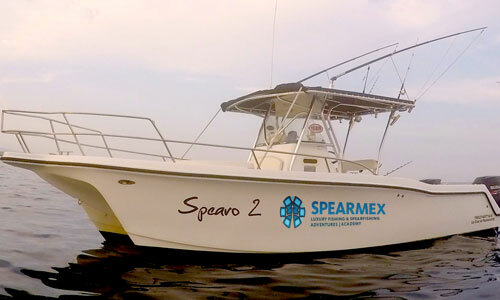 It has ample space on deck for 2 spears with complete equipment, or for 3 free divers with basic equipment & cameras. 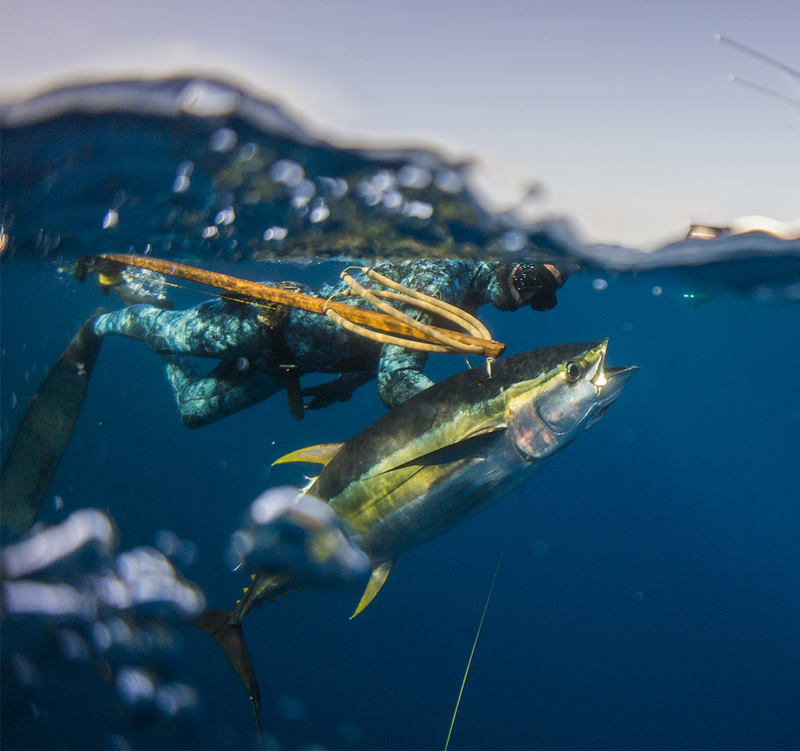 Discover the breathtaking world below the surface with best spearfishing equipment. 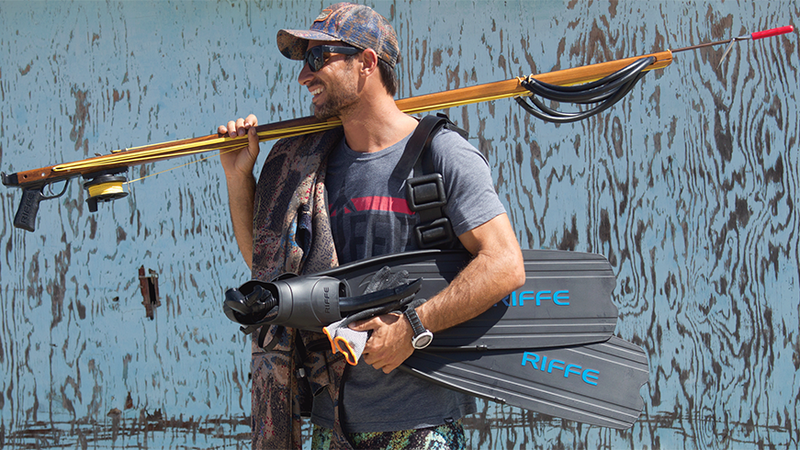 Currently, RIFFE is proud to offer its customers not only the most advanced rifle but also a wide variety of diving accessories that support all levels. 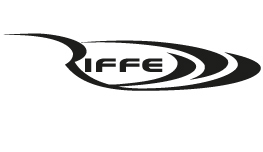 Our goal is to continue to produce high quality products for diving enthusiasts. .
All of our underwater fishing equipment available to our customers is top-of-the-line provided by RIFFE INTERNATIONAL, INC. They have earned a reputation for building a Silent Hunter main rifle. 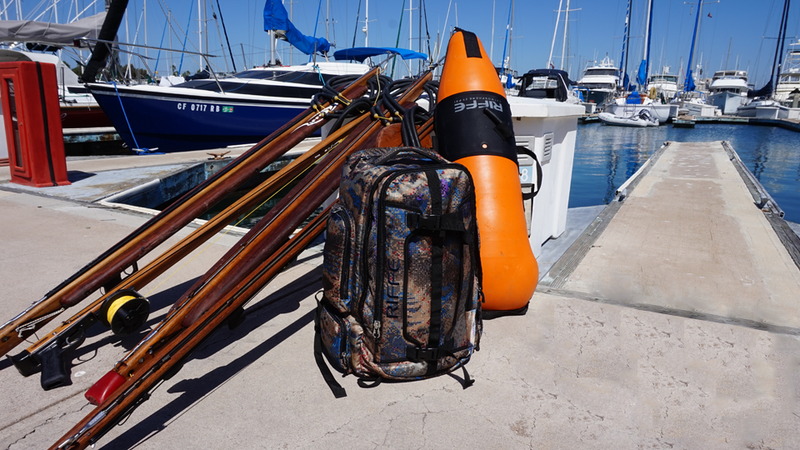 Currently, RIFFE is proud to offer its customers not only the most advanced rifle but also a wide variety of diving accessories that support all levels. 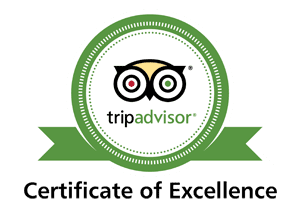 Our goal is to continue to produce high quality products for diving enthusiasts.